As I always say, iPhone is one of the best mobile device available in the market currently and the combination of hardware and iOS make it possible. But, as we all know that all the features of iPhone are not showcased upfront, some of them are hidden deeply in the settings. 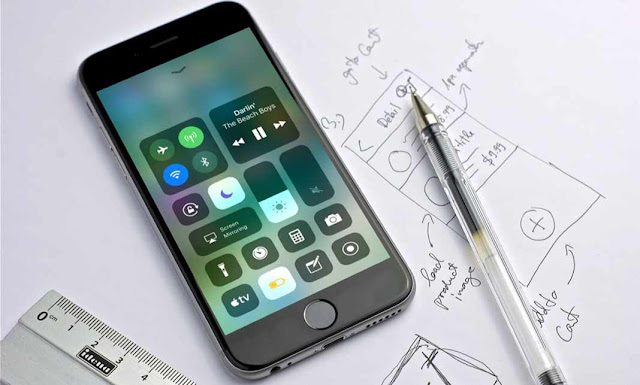 Today in the article we are going to talk about the 7 deeply hidden features of iPhone. In some apps like Mail, you can use rich formatting to make text bold, italics, or underlined. But if you don't know it exists, you might miss it. Just highlight the text you want to edit, and tap the arrow in the copy/paste pop-up. Then, choose "B I U" to access the formatting options. Unlike Android, the iPhone doesn't have a dedicated "back" button. But, a little-known gesture makes that completely acceptable.